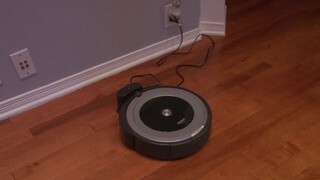 We asked some of our testers to try out the iRobot Roomba® 690 Wi-Fi® Connected Vacuuming Robot. Here's what one of them thought. MAXIMUM Drive Impact Bolt Remover Set, 3/8-in, 13-pc -..
Dyson Big Ball™ Multi Floor Canister Vacuum - Jennifer's..